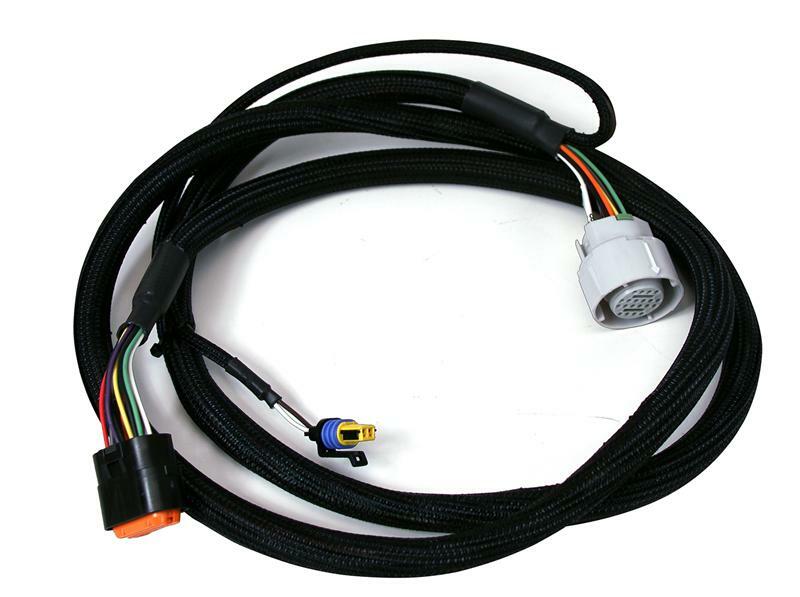 MSD Atomic Transmission Controller Harness UNIVERSAL - Pann Auto Performance - San Diego largest aftermarket automotive performance parts - What do you drive? The all-new MSD Transmission Controller was developed completely in-house – evolving from the engineering expertise and proven performance of our Atomic EFI technology. 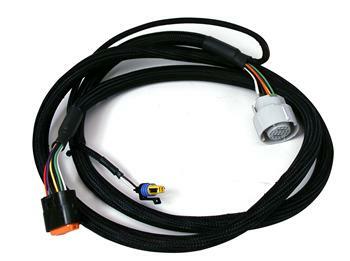 A harness must be purchased separately to connect the Atomic TCU to your specific transmission.